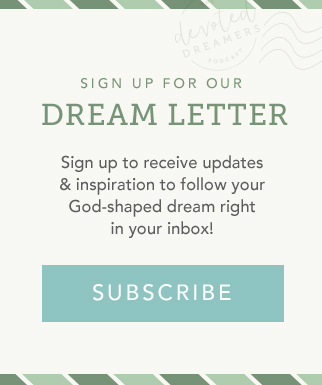 Do You Need to Let Go of Your Dream for a Season? 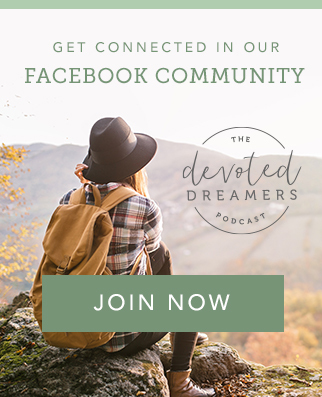 Find your tribe in the Devoted Dreamers Insiders Facebook Group where you can connect with other like-minded women in pursuit of their God-shaped dreams. Get Involved. Support The Devoted Dreamers Podcast on Patreon.